If you favorite wine is Pinot Noir, you have a lot of options for the meals you can pair it with. You can find some pairings we recommend in the last issue of Secretele bucatariei magazine. 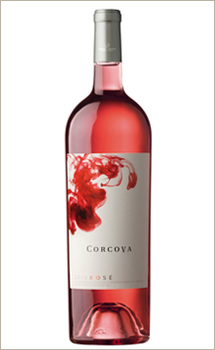 The Corcova wines available in 187 ml bottles contain the equivalent of a glass of wine, and they are made especially for the premium hotels, for theirs minibars, but also for the airline companies. The 375 ml bottles are sold in restaurants and bars, and they offer a 2 glasses quantity, which recommends them to the clients who want a small quantity of wine, but in the best condition (for a two persons lunch, for example). From now on, in your business trips of in your pleasure travels, in the hotels you chose or in the different places you stop for eating you can discover our new wines in tiny bottles. 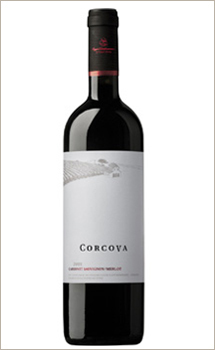 From now on you can find the Corcova Cabernet Sauvignon/Merlot 2009 si Corcova Chardonnay 2010 wines also in smaller bottles: the 187 ml ones and the 375 ml ones. 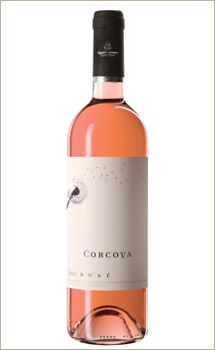 As the most precious essences are bottled in tiny recipients, the delicious wines of Corcova are now bottles also in 187 ml and 175 ml bottles. The well known and most tasted Cabernet Sauvignon is a red wine, full-bodied, intense, with rich gooseberry flavors, and it is very good for ageing. 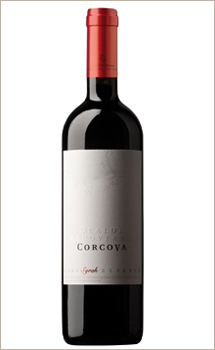 We invite you to discover the story of this wine and to enjoy the Cabernet Sauvignon/Merlot Corcova Dealul Racoveanu. The wine, the beverage for spiritual delight, carrier of grace and health, is a key element in all important moments of our lives. For hundreds of years, this is the beverage which enrich the Romanian table on the important holidays. Noble, the wine has the most deep religious significations. Let's remember only the Last Supper and the Holy Sacrament, when the wine becomes the blood of Jesus Christ itself. On Easter, beside the painted eggs and the traditional meals, on the Christian table you can always find a good wine. Because even the most tasty and refined meal could not express its qualities if not paired to the fitted wine. 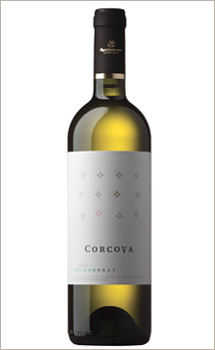 The Corcova wines, already well known to the quality wines lovers, are available from now on in normal 750 ml bottles, but also in tiny 187 ml and 375 ml bottles. The 187 ml bottles have exactly a glass of wine volume, being conceived especially for the premium hotels, for theirs minibars, but also for the airlines companies. The 375 ml bottles are available in restaurants and bars, having a 2 glasses of wine volume, good for the clients who desire to drink a little quantity of wine, but in ideal conditions (for example, for a two person lunch, etc.). They propose a superior alternative than consuming "glass" wine from 750 ml bottles, because these bottles, once opened, don't preserve the rest of wine in the best conditions. The Chardonnay name comes from the village of Saone-et-Loire in Burgundy region, France. It seems that this grapes variety has its origins there. 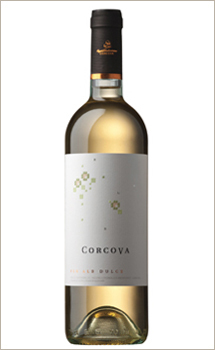 We invite you to discover the history of Chardonnay wine and to enjoy the Chardonnay Corcova Dealul Racoveanu wine.